Whole Wheat Nan, originally uploaded by sbell1508. great nan and healty too. A bit expensive . 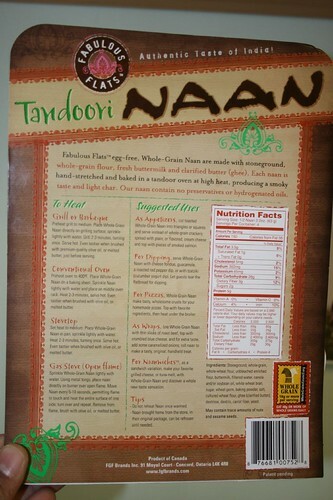 I hope more restaurants have whole wheat nan.